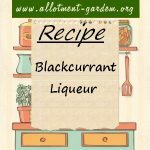 Recipes using black currants in the ingredients. 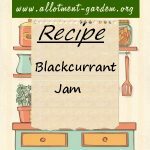 Recipe for Blackcurrant Jam. Easy peasy to make as blackcurrants are full of pectin and have enough acid. 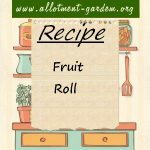 Makes about 8 lbs (3.6 kgs) of jam.